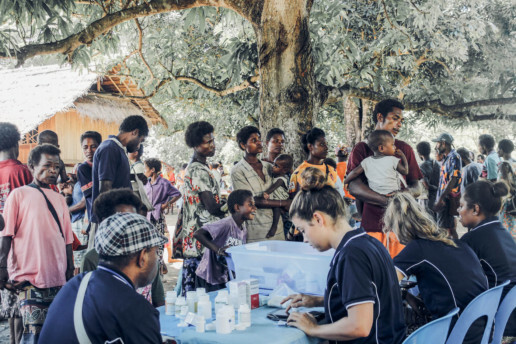 The s/v Ruach has 26 berths on board and will host medical, marine and general volunteers to work with local and national Papua New Guinea officials to serve the needs of rural communities. Professionals and students of other medical and marine fields are invited to contact us to find out more about how they can be involved. To find out more about how you can be a part of YWAM Ships Newcastle’s work in Papua New Guinea please contact us.